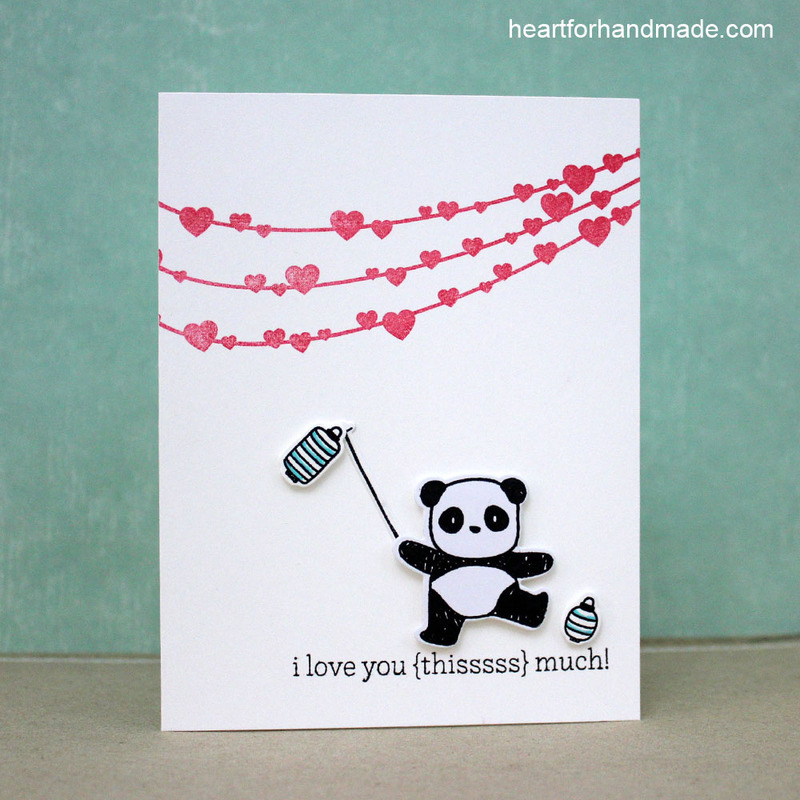 After several weeks in hiatus, I finally had the chance to play with my craft supplies to create some love themed cards. It’s a very busy time at work and I need to keep some crafty time at the back seat for sometime. Anyhow, it feels good to be productive again in my craft time. Miss this! 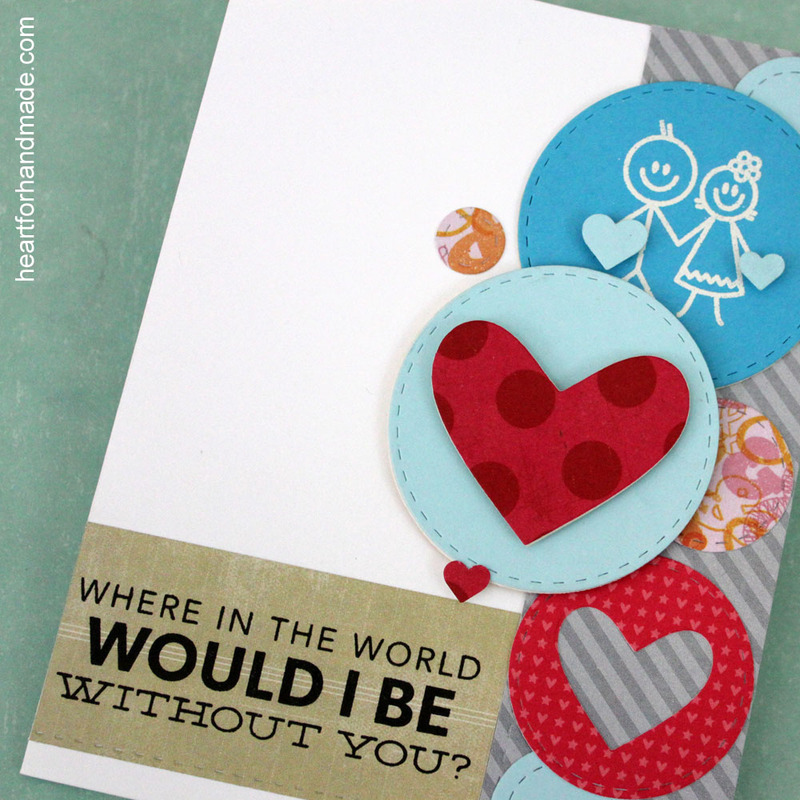 I made this clean and simple Valentine card with minimum supplies. 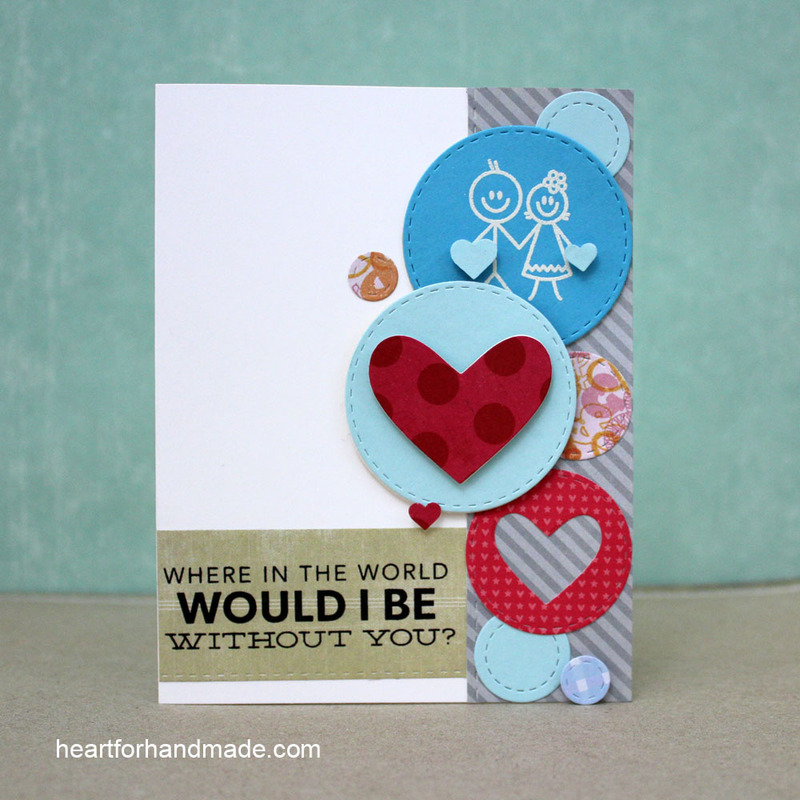 I used the hearts banner stamp from Sarah Hurley. 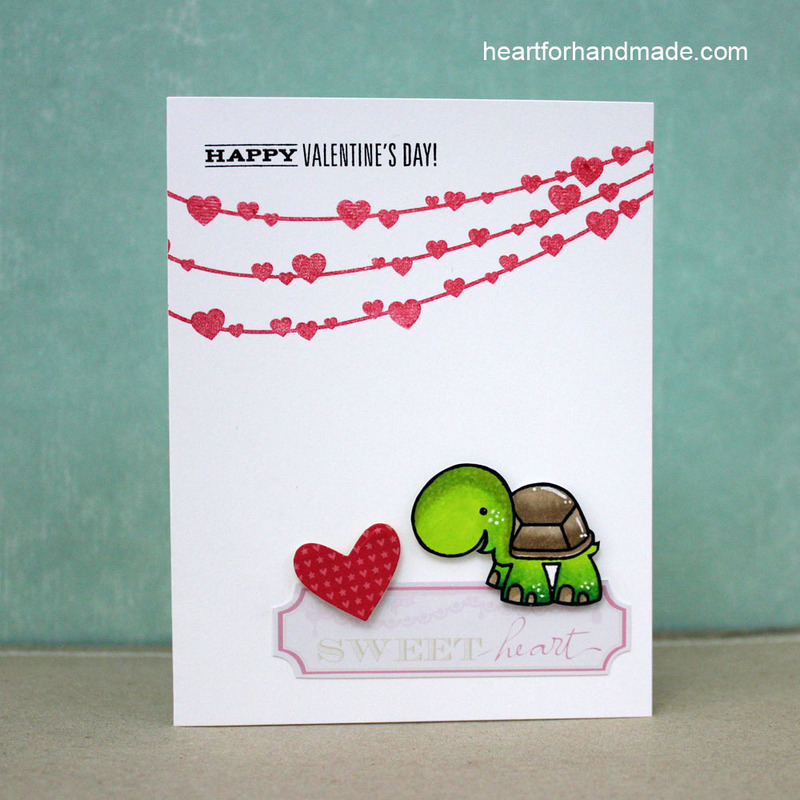 And the cutesy turtle from Paper Smooches Party Posse stamp set. 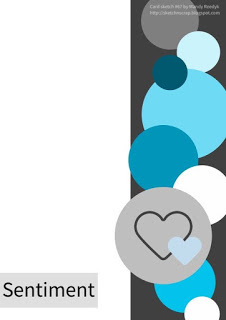 I’m joining in CASology: Week 184, Valentine challenge. 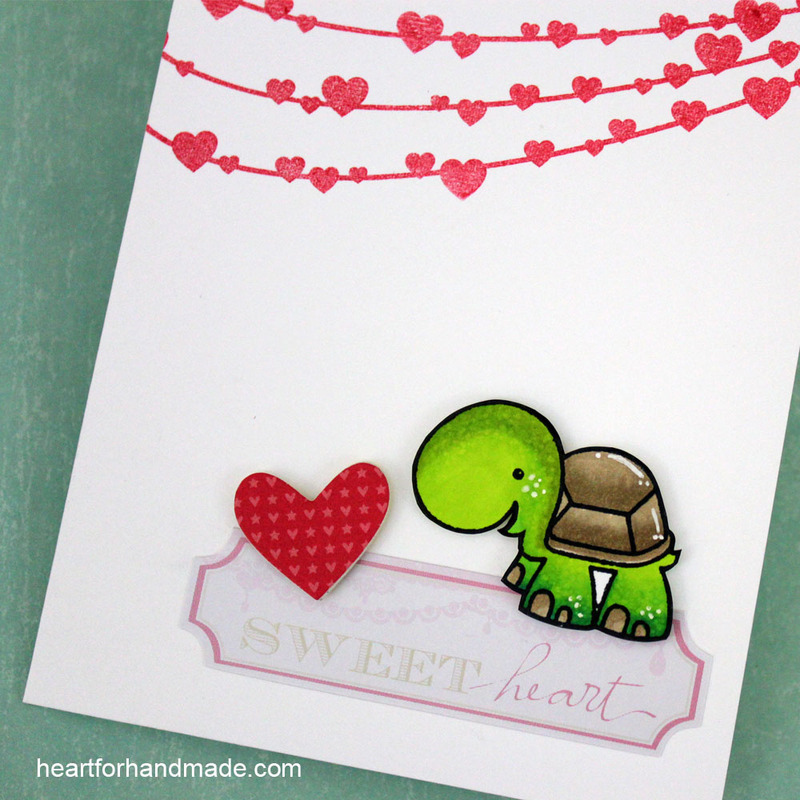 Also entering this card to CAS on Sunday, Challenge # 76, Valentine. 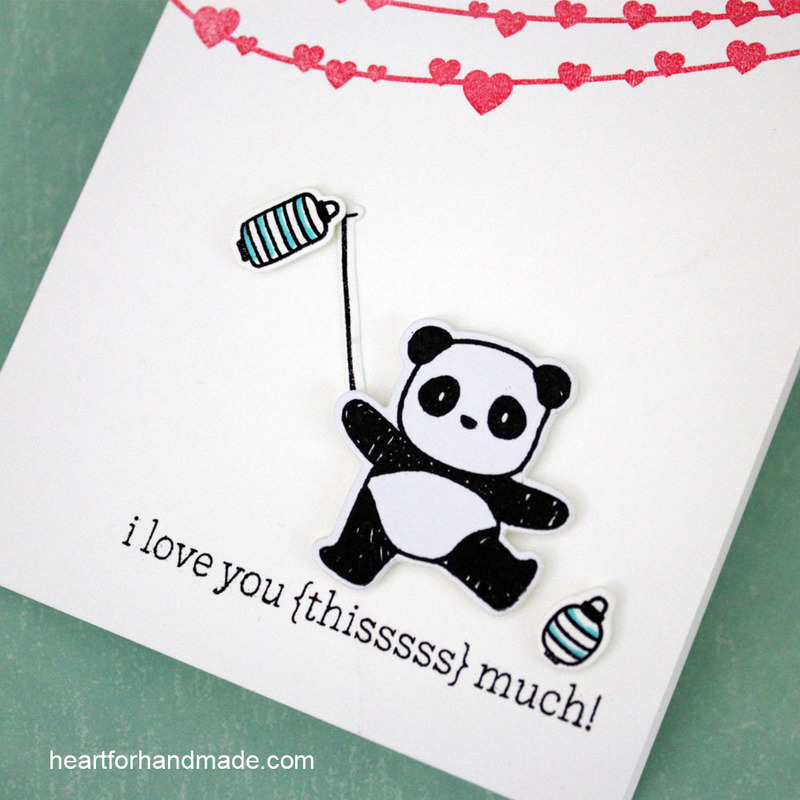 And Simon Says Stamp, One Layer challenge and Naughty or Nice Challenge # 24, See Red!